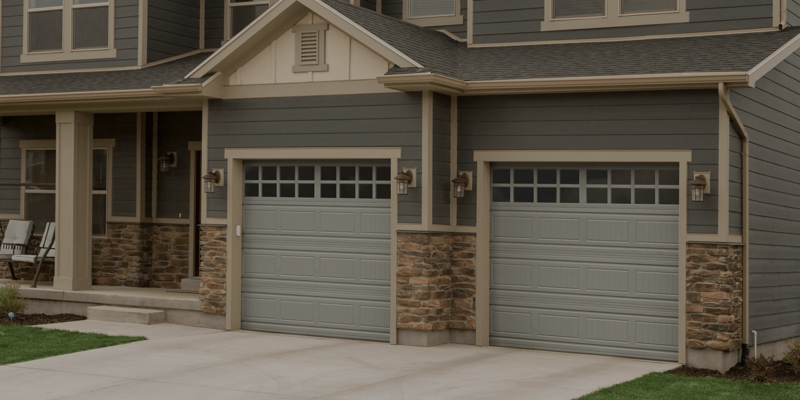 Since 2003 Southwest Doors has been installing and repairing garage doors, openers and springs in southwest Wyoming - including Green River, Rock Springs, Pinedale and Farson. 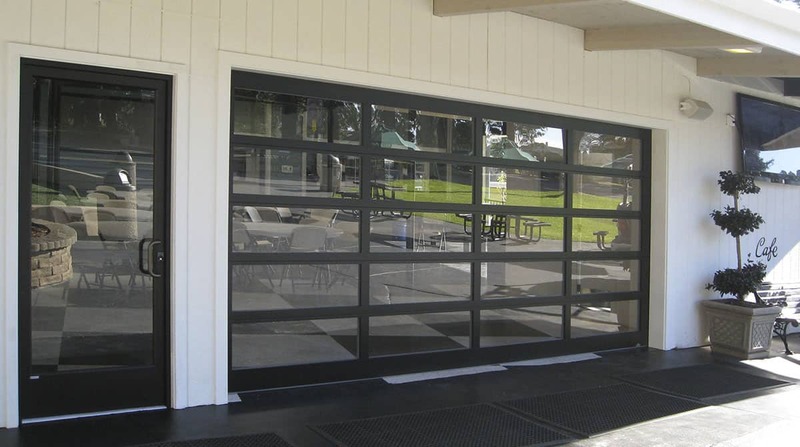 We specialize in Commercial, Industrial & Residential Garage doors! We have a large selection of garage doors including Steel Garage Doors, Carriage House Doors, Custom Wood Garage Doors and Wood Composite. Whether you're looking for the beautiful "Carriage House" style that adds beauty and old world style to your home, an energy efficient door that reduces energy bills, or just want a completely reliable garage door that's affordable, we've got a model that fits your needs. Southwest Doors offers Liftmaster© garage door openers that you can rely on and we'll back them up with a lifetime warranty on the motor and the belt. Other parts are covered by a limited warranty. The most common question we get over the phone is, "Okay, so how much does it cost to replace garage door springs?" To give you an exact price quote, we would need to know the size of the door, weight, and type of garage door springs needed (torsion or extension). 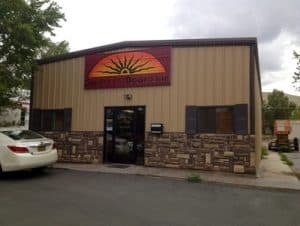 Since we carry several different types of springs to account for all the different types of garage doors, we recommend that a certified technician takes the proper measurements himself before giving you an exact price quote. Call today to have a certified technician give you an estimate on garage door spring repair! WE ALSO INSTALL & SERVICE GATES & GATE OPERATORS! SERVING SOUTHWEST WYOMING - INCLUDING EVANSTON, BIG PINEY, ROCK SPRINGS & ALL POINTS BETWEEN!